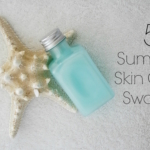 There are many ingredients that can make a positive difference in your skin (hello sunscreen! ); one of my favorites is Hyaluronic Acid. Hyaluronic Acid treatments are more popular than ever, thanks to new ways of innovating the HA molecule to make better formulations. 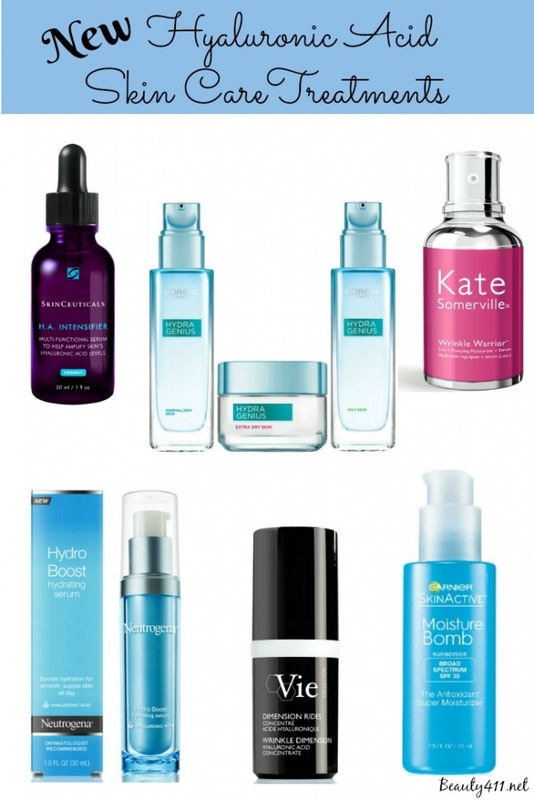 Today I’m sharing some of my favorite new Hyaluronic Acid products. No matter what your age, hydrated, dewy skin is #skincaregoals. Hyaluronic Acid (HA) is found in our own skin cells, helping to keep skin hydrated and plump. Applied topically, it works on the surface of the skin to attract extra moisturization. Amazingly, this powerhouse is able to absorb 1,000 times it’s own weight in water. Hyaluronic Acid serums have been around for years, but new formulas and processes offer smaller molecular sizes, providing longer, deeper levels of hydration. This is great news, because as we age, our own natural levels of HA decrease. 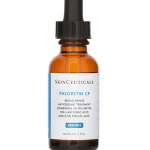 I’ve been a SkinCeuticals fan forever, and every new product brings exciting new technology. SkinCeuticals H.A. Intensifier contains a high concentration of pure hyaluronic acid, Proxylane, and purple rice extract to support skin’s natural HA reservoir to help renew plumpness, elasticity, and firmness. H.A. Intensifier stimulates your body’s natural production of Hyaluronic Acid. Apply 4-5 drops of this purple serum to clean skin twice a day. And if you you use other SkinCeuticals products like I do, the order of application in the AM is SkinCeuticals C E Ferulic, Hydrating B5 Gel (if used), H.A. Intensifier, Moisturizer and SPF. At night, it would be retinol, H.A. Intensifier, followed by moisturizer. Get more information and purchase at SkinCeuticals.com. 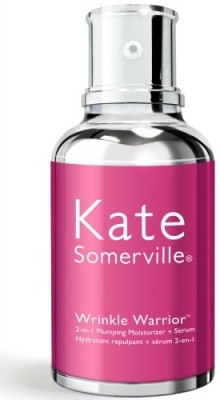 Kate Somerville is another skincare favorite. New Wrinkle Warrior 2-in-1 Plumping Moisturizer + Serum is formulated with three sizes of HA, called HA³. In addition to plumping and hydrating skin, this serum targets three different types of wrinkles: crow’s feet, fine lines and deep wrinkles. This is an elegant formula; it’s light and makes your skin feel smooth and satiny, making it a wonderful prep before makeup. 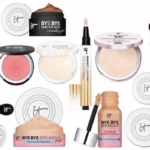 Can be used by all skin types. I really love Wrinkle Warrior 2-in-1 Plumping Moisturizer + Serum and I’d rebuy it once I finish it. 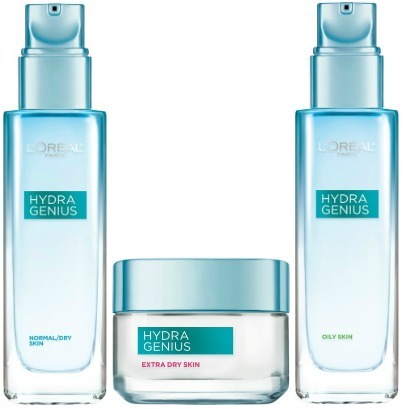 L’Oreal Hydra Genius Daily Liquid Care is a new line of moisturizers infused with Aloe Water and Hyaluronic Acid. Each Hydra Genius formula is water-based, so it absorbs quickly and feels light on the skin. Aloe Vera restores skin’s hydration levels, and when combined with Hyaluronic Acid, you have a product that plumps the skin and locks in moisture. The three formulas include lightweight serums for Normal/Dry, Normal/Oily skins and a cream for Extra Dry skin. 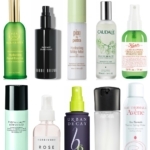 These moisturizers have a light, fresh fragrance that I didn’t find overpowering, and are a nice budget-friendly option. Vie Wrinkle Dimension Hyaluronic Acid Concentrate was inspired by hyaluronic acid injections. 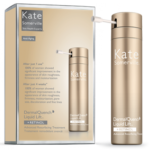 This serum brings together three types of hyaluronic acid to smooth and fill facial wrinkles. Although any age could use this gel-serum, mature skins will appareciate the added boost of hydration. This preparation uses a trio of Hyaluronic Acid: Encapsulated High Molecular Weight Hyaluronic Acid, Low Molecular Weight Hyaluronic Acid and High Molecular Weight Hyaluronic Acid. This serum can be purchased in select spas or online at lespausa.com. 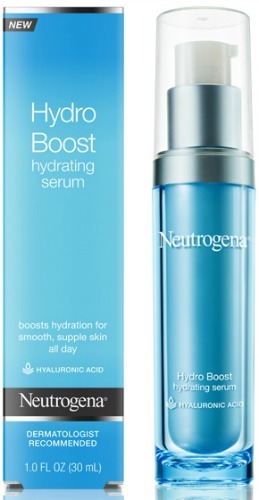 Neutrogena Hydro Boost Hydrating Serum is infused with purified Hyaluronic Acid and olive leaf extract to keep skin hydrated. It’s part of a range of Hydro Boost products that include a Cleanser, Gel-Cream, Water-Gel, Eye Cream and Hydro Boost Water Gel SPF 15. The Hydro Gel products are lightweight, oil-free and are fragranced. My skin did feel softer and hydrated with this serum, but this isn’t quite as moisturizing as some of the other treatments I’ve used. Garnier SkinActive Moisture Bomb The Antioxidant Super Moisturizer SPF 30 is a lightweight lotion that not only hydrates, but protects skin from UV damage. I like the 2-in-1 approach of hydration plus broad-spectrum sunscreen. This lotion feels great on the skin, has a light, fresh fragrance and keeps skin moisturized without feeling greasy. The formula is oil-free, paraben-free and petrolatum-free. Estee Lauder’s Advanced Night Repair, the OG HA Serum! 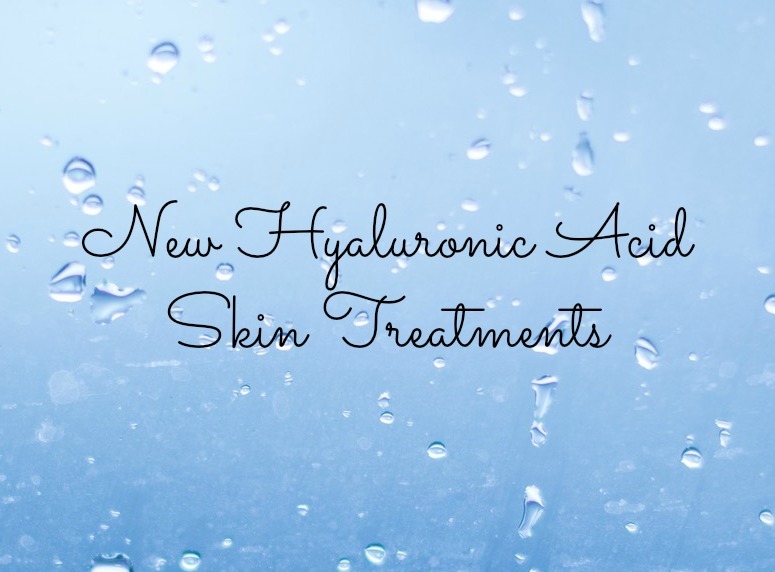 Do you use a Hyaluronic Acid product on a regular basis? Share your favorite with us in the comments! Sleep On It…Maximize Your Beauty Sleep!